Saddle Up & Snap Away! 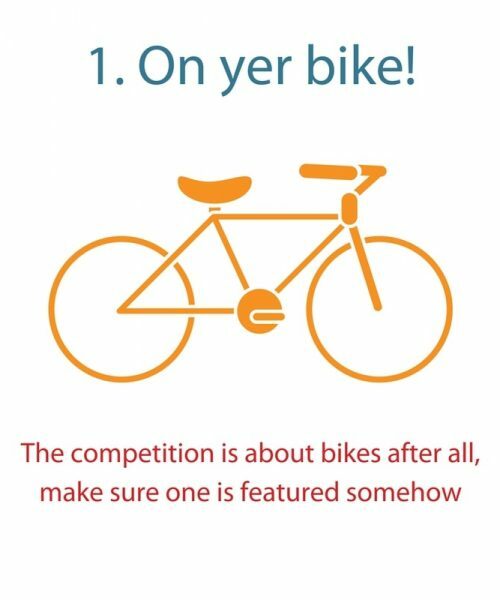 Encouraging and inspiring more local people to cycle is our absolute passion. Nothing would make our hearts jump for joy more than seeing residents out on their bikes throughout Cambuslang & Rutherglen. 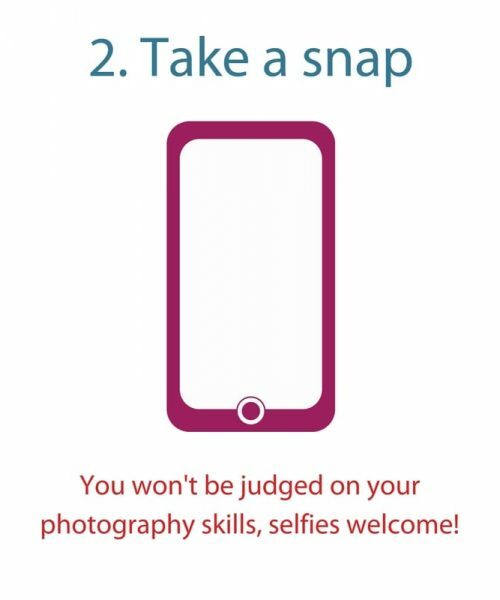 What better way to encourage this than getting you to send in photos whilst on your two wheeled travels!Whether its cycling to work, taking the kids to the park or on a leisurely ride. A group photo is just as great as selfies, if you want to keep it simple or go for the spectacular we want to see them no matter what. 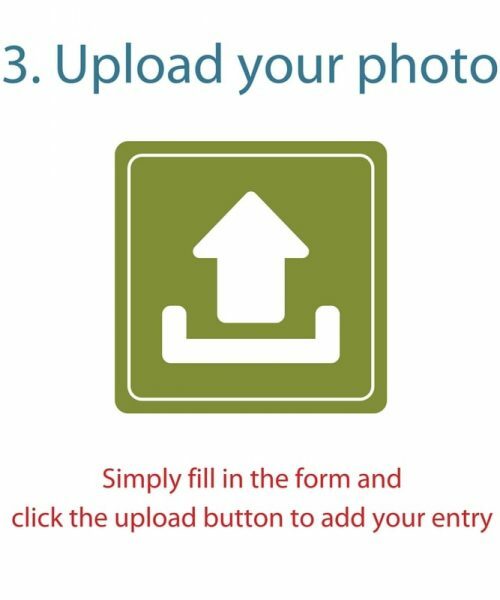 Enter your photo and you can be in with the chance of winning amazing prizes. Read over these easy instructions to be in with a chance of winning!